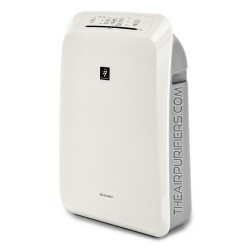 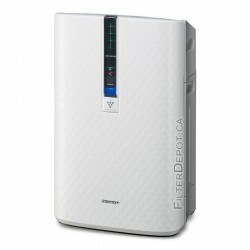 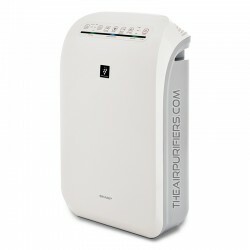 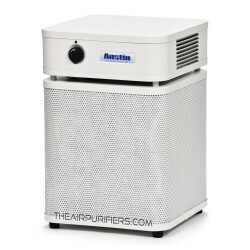 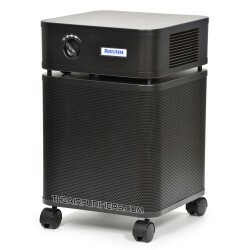 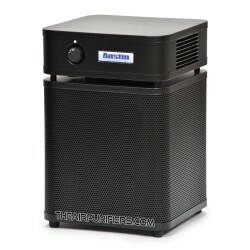 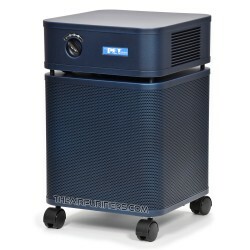 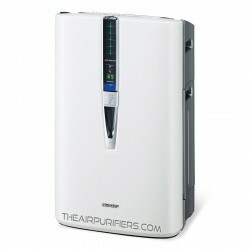 Allergens and Dust Air Purifiers. 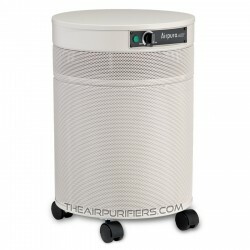 The Air Purifiers for Effective removal of all Allergens and Dust. 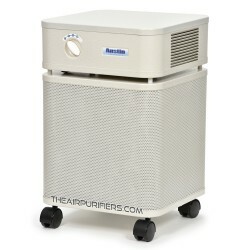 Allergens and Dust There are 42 products.